A one-off high reading of blood pressure cannot be termed as hypertension but consistently high blood pressure reading for five weeks or more is termed as high blood pressure. Sufferers are at a high risk of cardiovascular diseases and stroke. 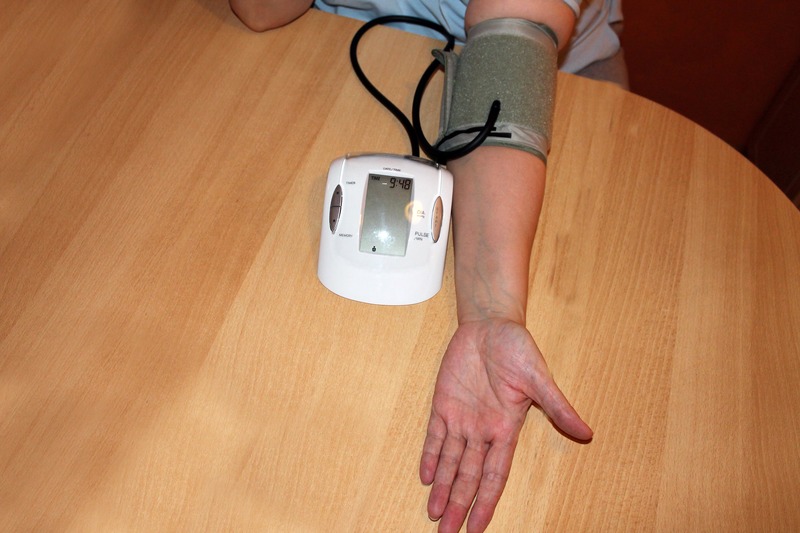 According to the Union health ministry, high blood pressure is defined as a reading of more 140/90 mmHg. 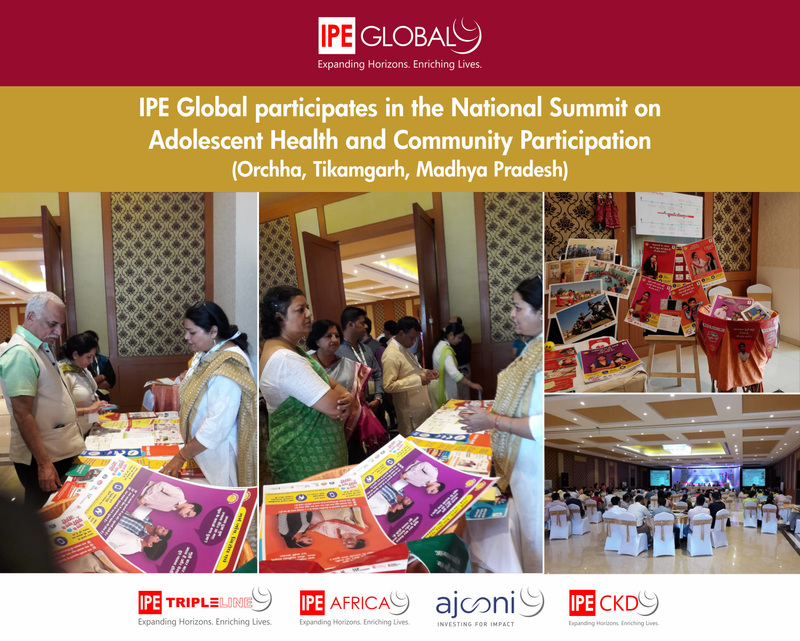 Dr Dinesh Agarwal, Senior Technical Advisor – Health, Nutrition & Wash of IPE Global says, “High blood pressure is one of the biggest health risks the global populations face today. 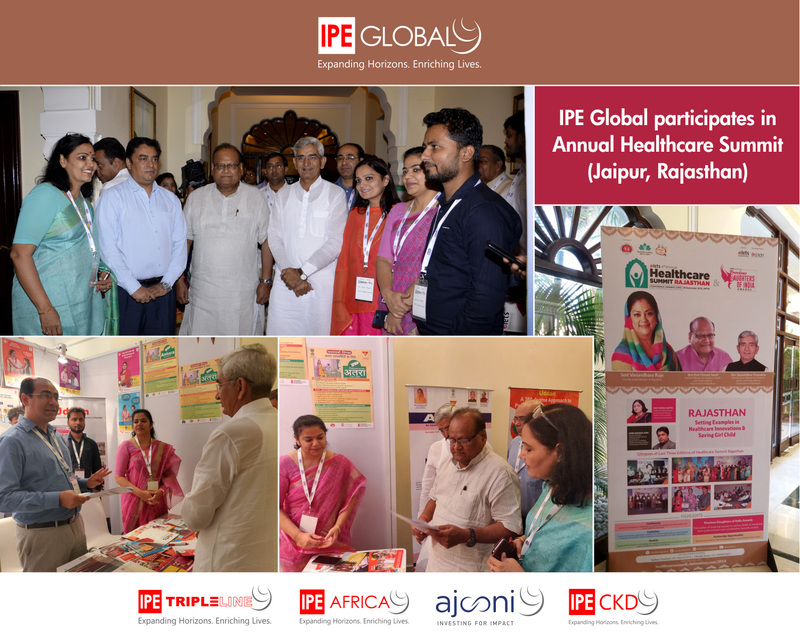 Health systems should be fully prepared to meet challenges of screening, treatment and management of complications for uncontrolled hypertension."